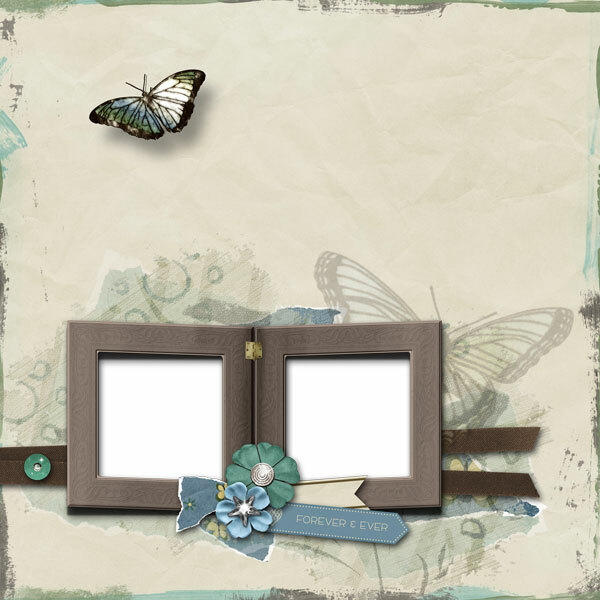 ← FREE full size digital scrapbook kit! Lots of News! And a FREEBIE! As another Monday rolls around, I can hardly believe that autumn is coming. Judith here, in Sacramento, CA where it has been in the high 90’s………BLEH! I am so, so ready for cooler weather. Sadly, there is nothing new on that front. 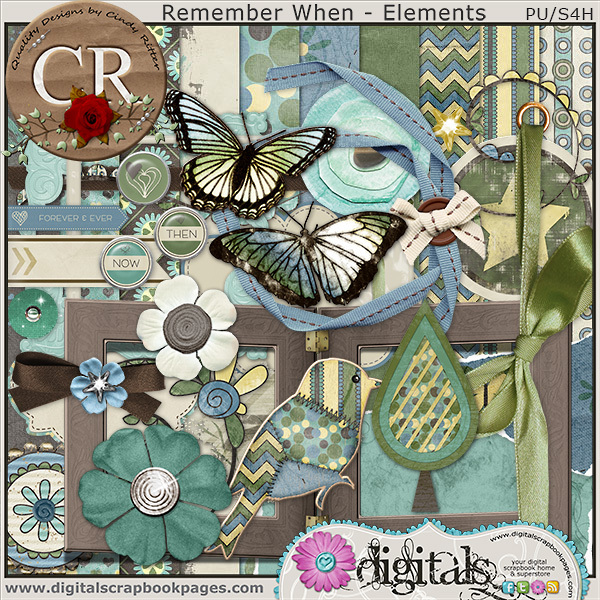 BUT Cindy has a gorgeous new kit entitled Remember When that you will want to grab in her Digitals shop. Isn’t it lovely? Drop in her shop HERE and check it out. AND there is an Add-on that goes with it! HERE is the link for the add-on in her Digitals store. Oh, I did mention a FREEBIE, didn’t I? Well, how about a Quick Page made with this new kit? I thought you might like that! Take a look……. Be sure to stop by the store and see all of Cindy’s great kits! And don’t forget to grab the Fan Freebie on her FACEBOOK page!! You are NOT going to want to miss that! Thanks for stopping by. I hope you have a wonderful week! Don’t forget to be a blessing in someones life. Do we have to now establish an account to download freebies from Media Fire? I’m not seeing a key to download unless I am missing something but I’ve been through the page several times. Help! Rose, I have redone the DOWNLOAD HERE link directly under the QP picture. I hope this will work for you now. Please let me know if you continue to have trouble. I would be more than happy to email the freebie to you. Thanks for stopping by.